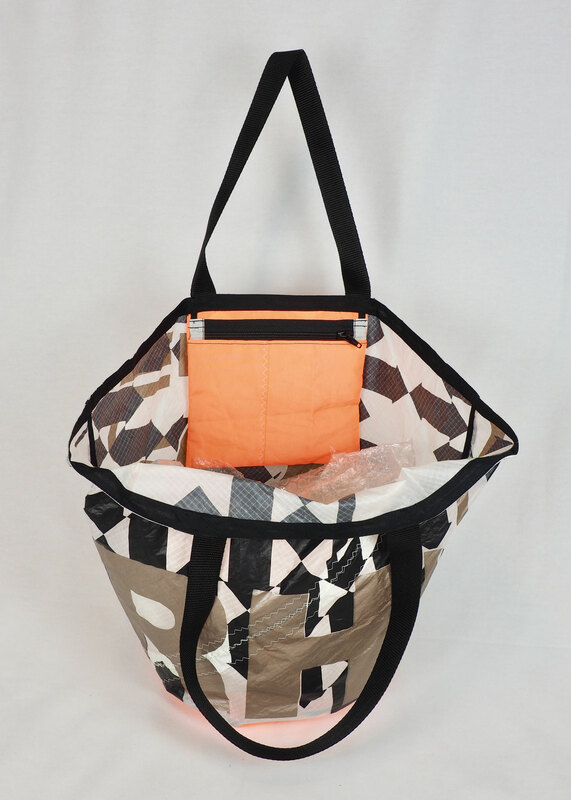 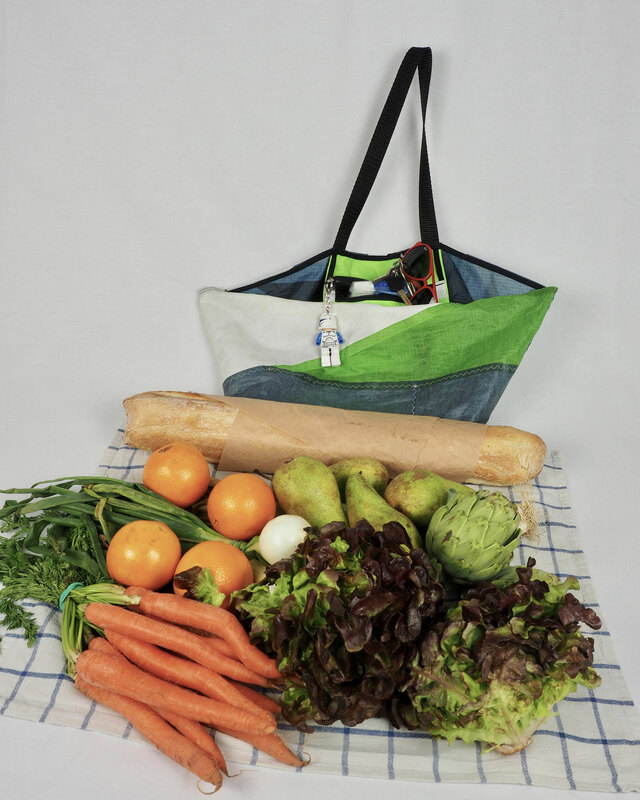 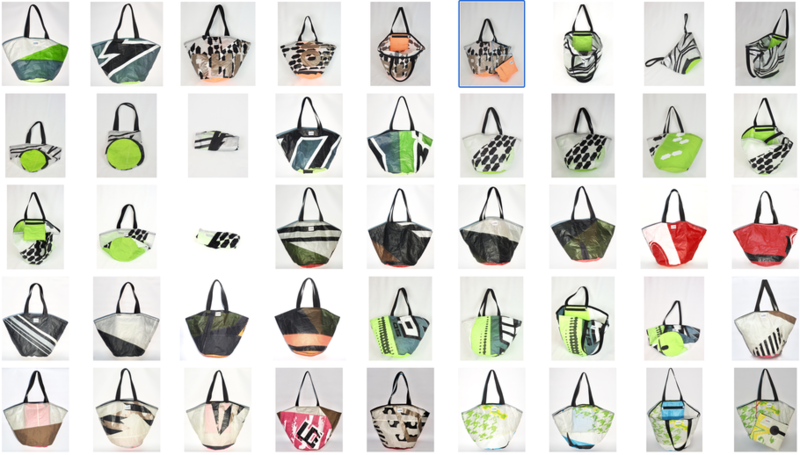 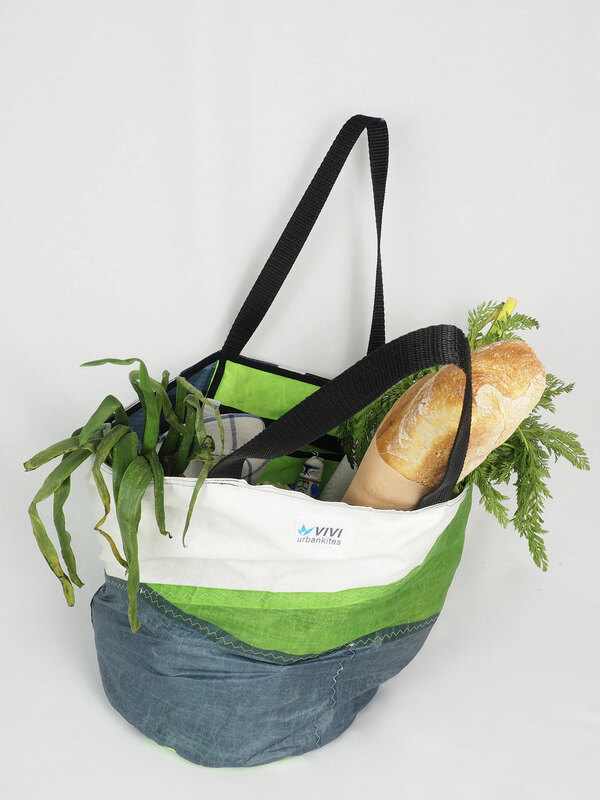 Don't waste plastic bags > use the Shopper for your shopping ! 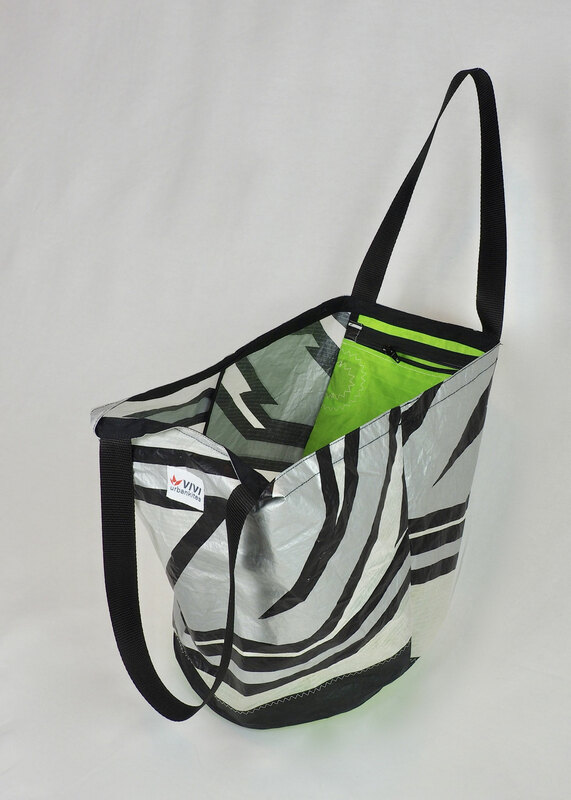 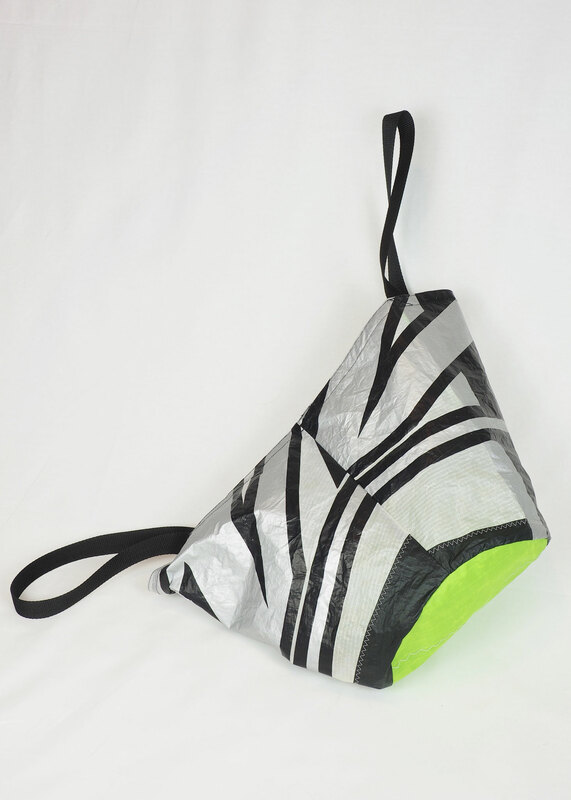 Solid shoulder bag for daily use, perfect for the local market purchase and shopping tour, folds up super small and total lightweight. 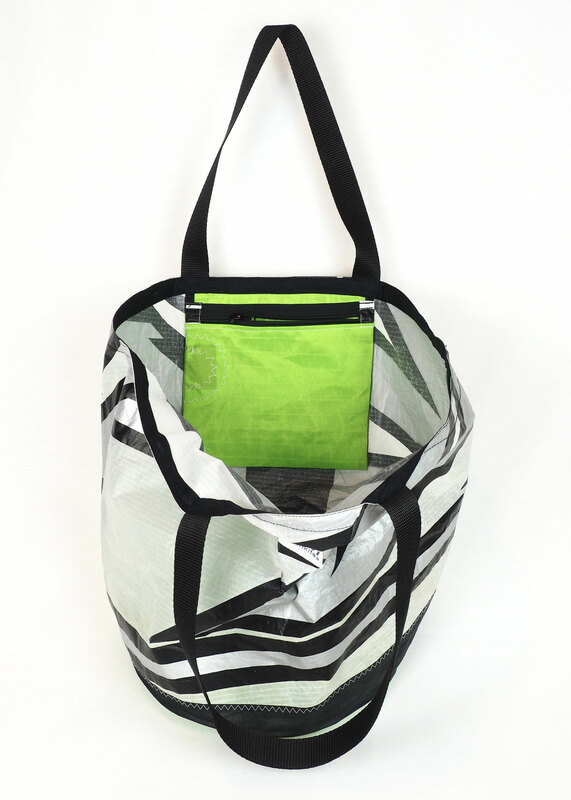 Separate inside pocket with zipper, to keep your purse & keys in one safe place. 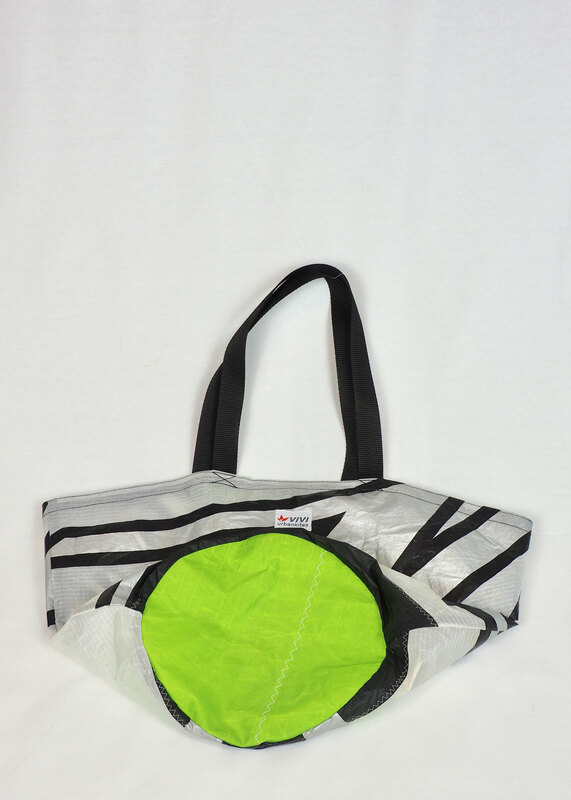 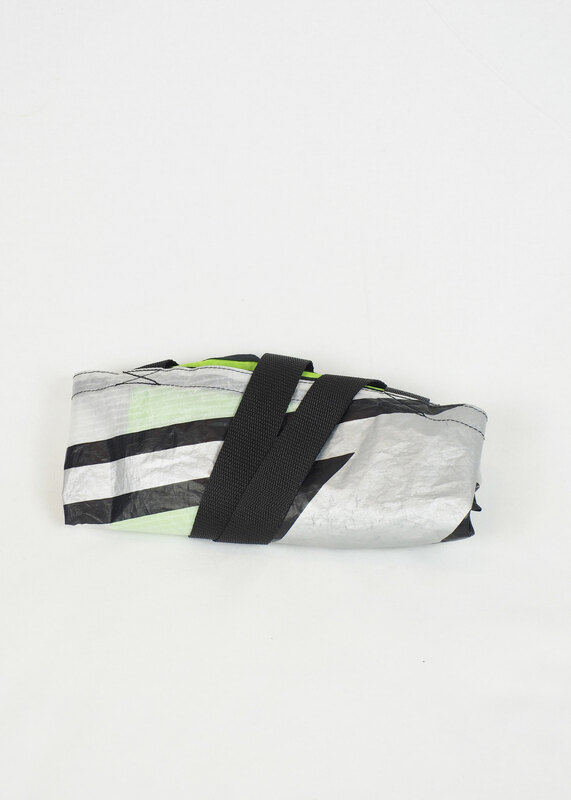 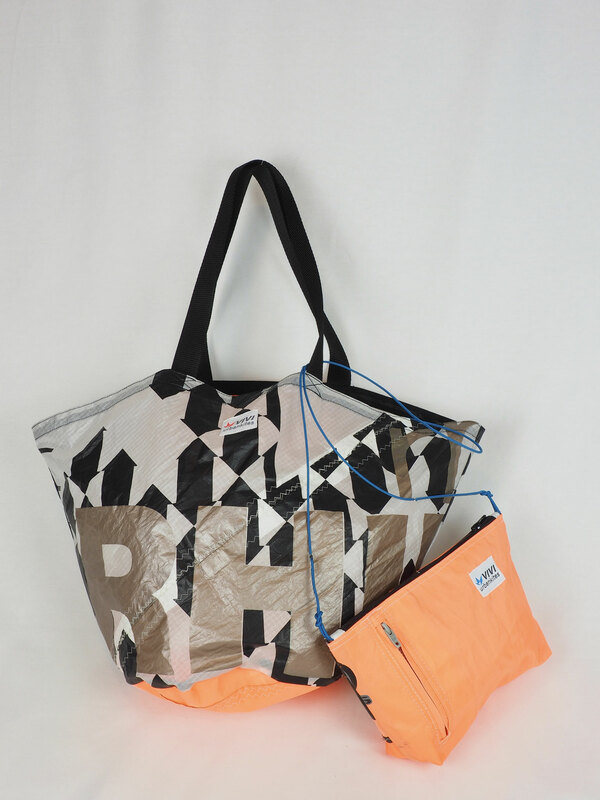 Bag is rebuild from Rip-Stop kite material, with extra strong Dacron bottom and inside bag with YKK-zipper.